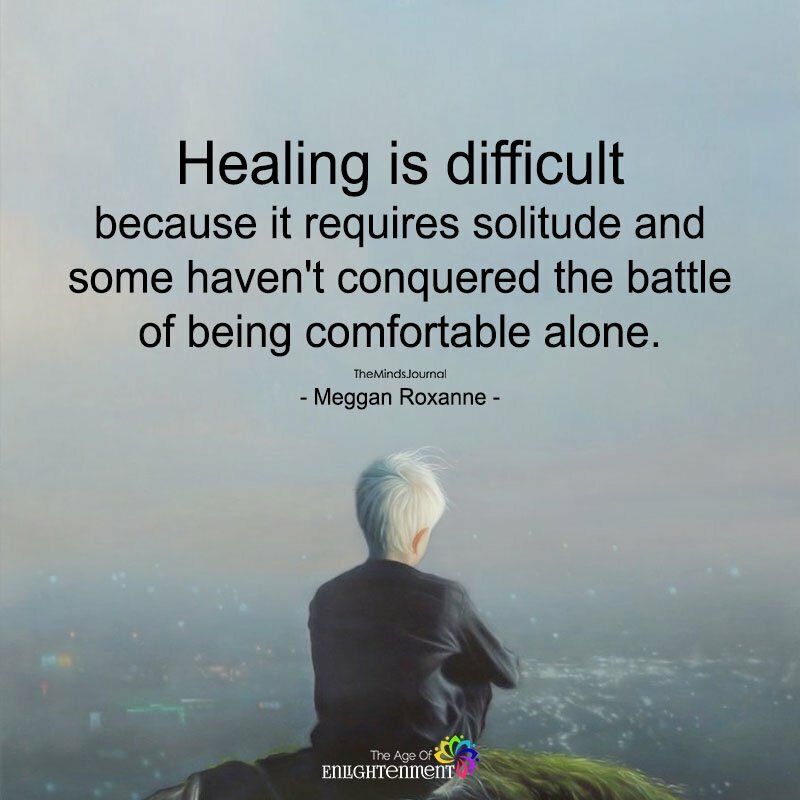 Healing is difficult because it requires solitude and some haven’t conquered the battle of being comfortable alone. I was comfortable being alone. Then I got crushed by someone I really care about.